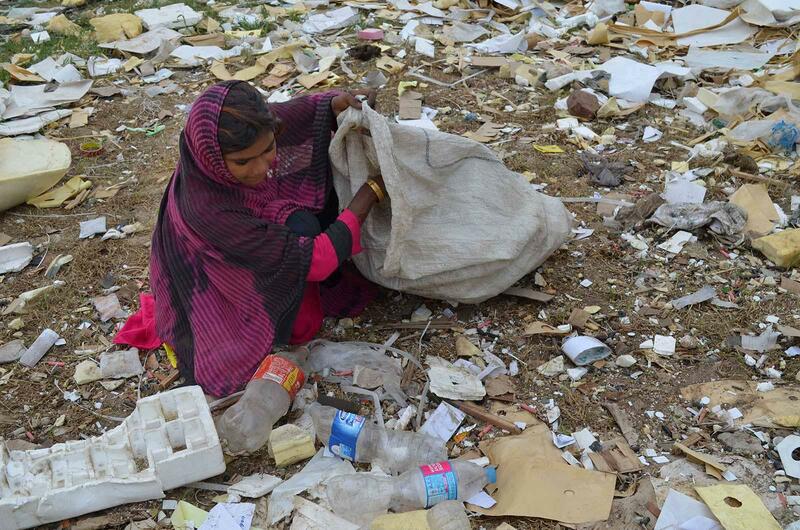 Many countries lack good systems for handling and sorting waste. 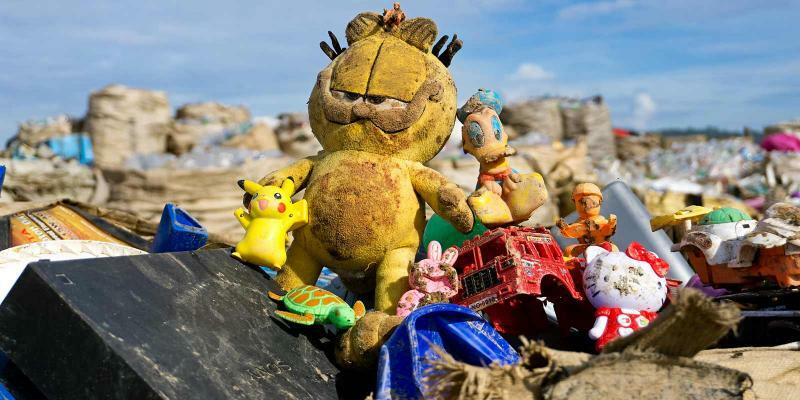 Most of it is thrown onto the streets or in open rubbish tips. And there are no recycling systems. If we don’t try and make use of what we throw away, we’re wasting the Earth’s resources, because lots of materials could be used several times. When waste and litter is just chucked out without any controls, it can cause health risks. Illnesses can spread if people come into contact with human waste and needles, for example. The waste may even contain hazardous chemicals. 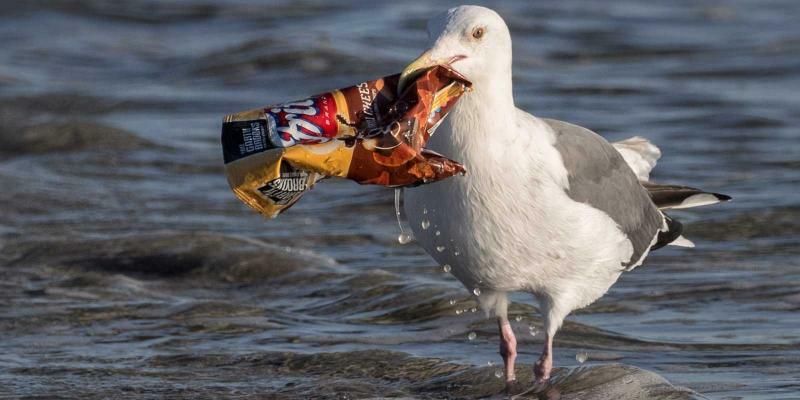 A lot of litter and waste can blow off the streets and from open rubbish tips, ending up in lakes and seas. Other countries have good systems for collecting and recycling waste. But they often face other challenges, like people not using the systems properly or buying things unnecessarily, creating more waste and litter. So different countries face different challenges. 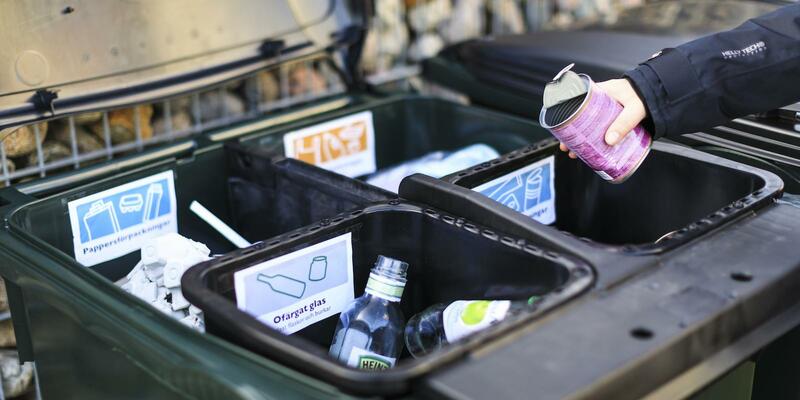 Sweden has a system for managing and recycling waste. Old newspapers are collected and used to make new paper. Metal cans and glass bottles are melted down and the material is used to make new bottles and cans. 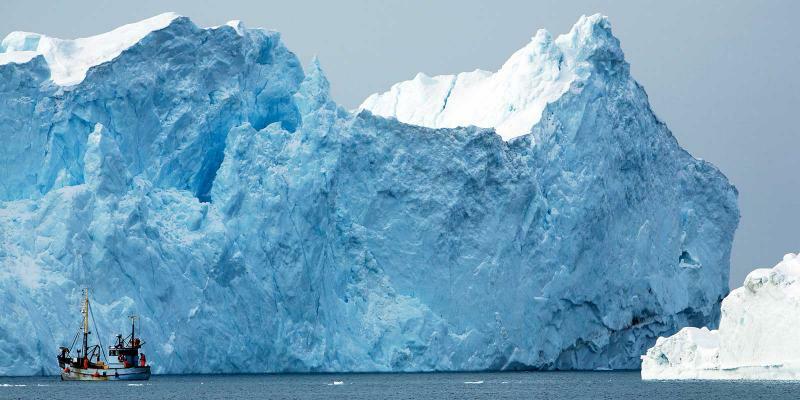 Some plastic is used to make new plastic. Whatever cannot be used again is incinerated at special facilities, where the exhaust fumes are cleaned and the heat is used to heat up water for lots of houses. Any waste that cannot be recycled or incinerated is taken to special rubbish tips where it causes the least possible damage to the environment. But lots of people in Sweden don’t bother sorting their rubbish, or they don’t sort it properly. Material that should be recycled ends up in the ordi-nary rubbish, and a large amount of it ends up just as litter on the ground. And Sweden produces a lot of waste because people there buy lots of stuff and packaging that is only used once. In order to turn things around, we need to change our behaviour. 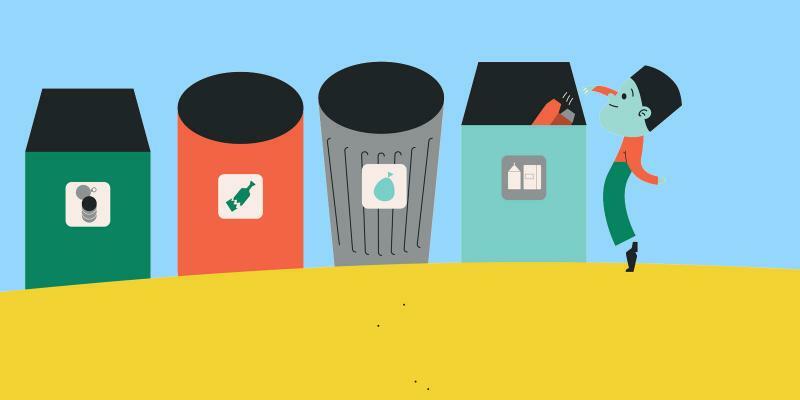 Many parts of India lack systems for managing waste, but 11 districts in the state of Tamil Nadu have introduced a great system. 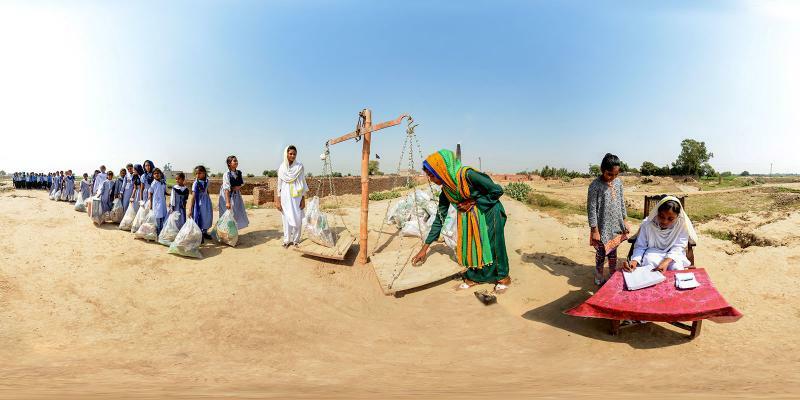 The families in these districts sort their waste into three containers. Food waste is placed in a green bas-ket. It’s collected for compost, which becomes soil or is used to make biogas. Material that can be recycled or reused, such as plastic bottles and paper, is placed in a white bag. The material is sorted, sold and then used again in vari-ous ways. Anything that can’t be com-posted or recycled is placed in a black basket. This waste is collected, taken to landfill or stored in some other safe way. 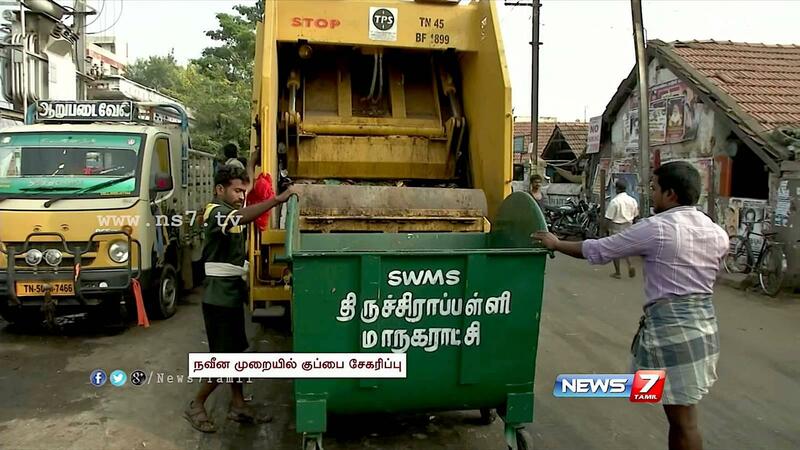 In Tamil Nadu they are also trying to make sure that less waste is produced in the first place. 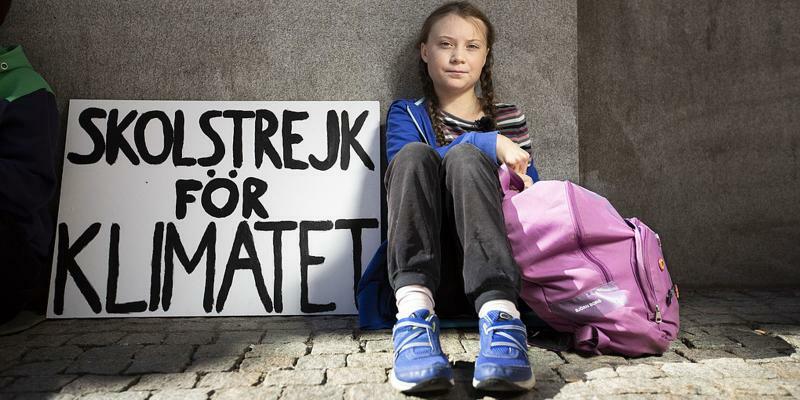 For example, Little Flower school has made the entire school area a plastic-free zone, and there are signs up reminding visitors about the ban. 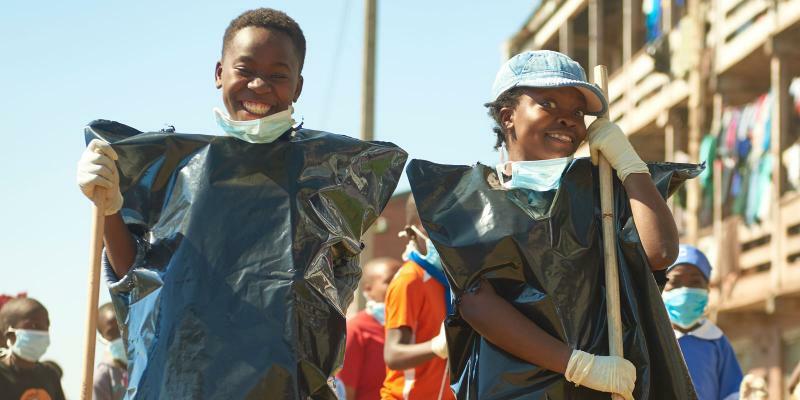 In No Litter Generation children are coming together to fight against littering around the world.